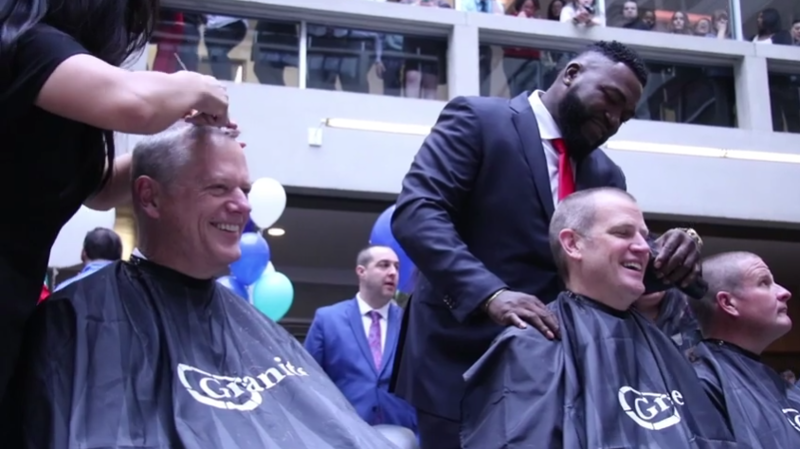 BOSTON – For the fifth consecutive year, Governor Charlie Baker got a buzz-cut at Granite Telecommunication’s annual “Saving by Shaving” event to raise awareness for cancer research at Boston Children’s Hospital. He was joined by Quincy Mayor Thomas Koch, Boston Red Sox President Sam Kennedy, WGBH’s Jim Braude, Granite Telecommunications CEO Rob Hale, Former Red Sox DH David Ortiz, Former Bruins Defenseman Ray Bourque, Patriots Offensive Lineman Ted Karras, Patriots Guard Joe Thuney, Former Patriots Guard Joe Andruzzi and Former Patriots Wide Receiver Troy Brown. 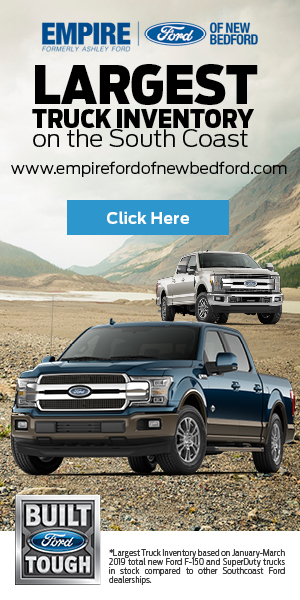 At this year’s event, Granite Telecommunications announced an over $6 million contribution raised for Boston Children’s Hospital. Related Topics:bostonbruinscharlie bakerchildrendavid ortizhospitalJoe AndruzziJoe ThuneypatriotsRay Bourquered soxTed KarrasTroy Brown.